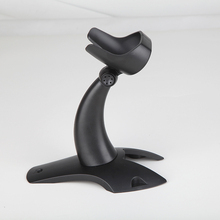 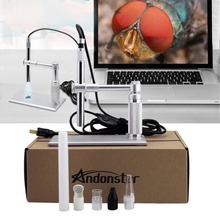 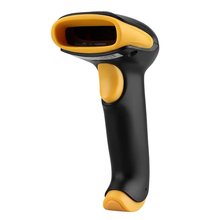 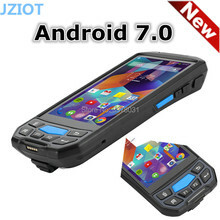 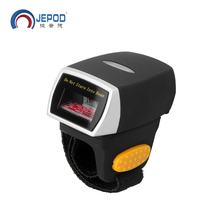 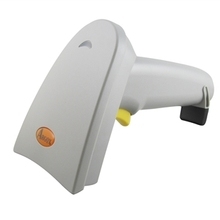 Full new,universal barcode scanner holder,compatible with most scanner.100% tested good! 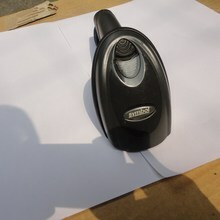 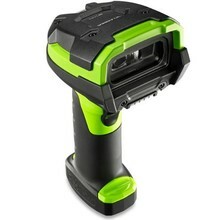 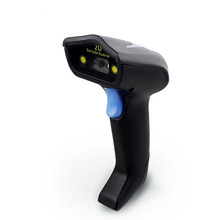 Used,For SYMBOL DS6608 2D laser scanner image scanner,100% tested good! 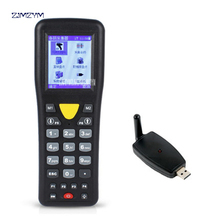 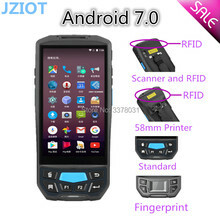 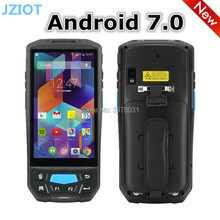 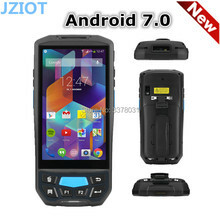 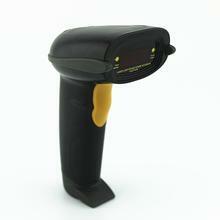 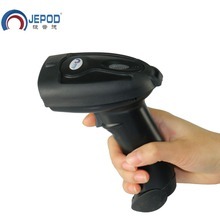 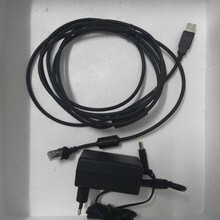 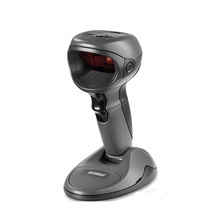 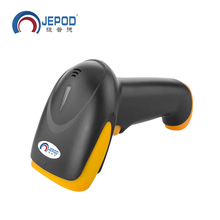 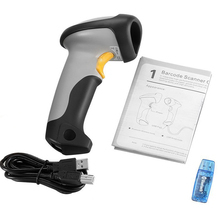 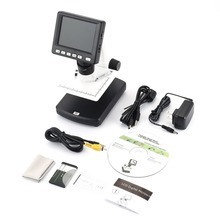 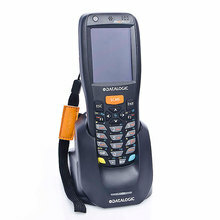 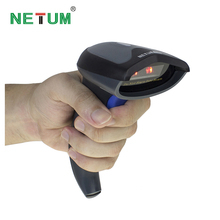 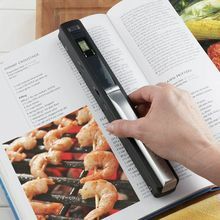 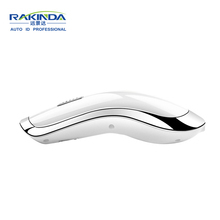 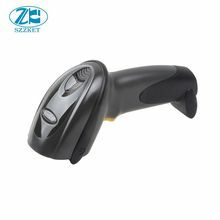 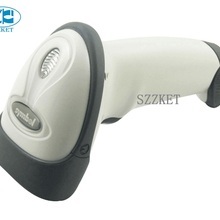 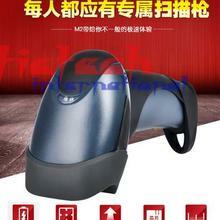 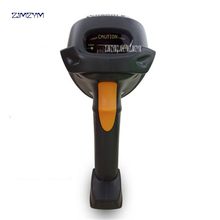 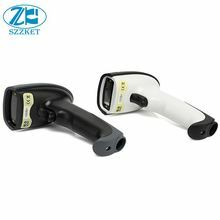 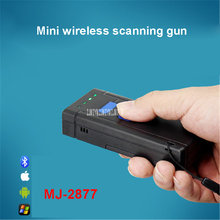 MS7820 barcode scanner datacable with power adapter,free shipping!